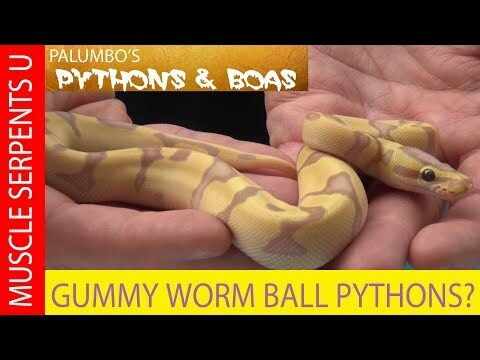 YouTube - Dave Palumbo explains an epic ball python clutch from an orange dream 100% het ultramel x pinstripe ultramel. Does orange dream really enhance the ultramel gene as predicted? 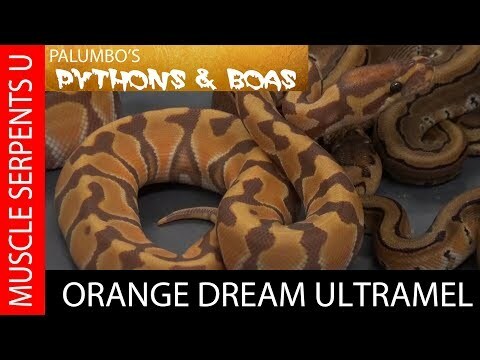 YouTube - Dave Palumbo showcases his latest ultramel orange dream ball python clutch. Is this combo the key to brightly intense orange adult ball pythons? Reptiles Canada - The last clutch of the season for Ball Python Addict produces some stunners, with amazing potential for future breedings. Garrick DeMeyer Video- Ultramel with a Twist!